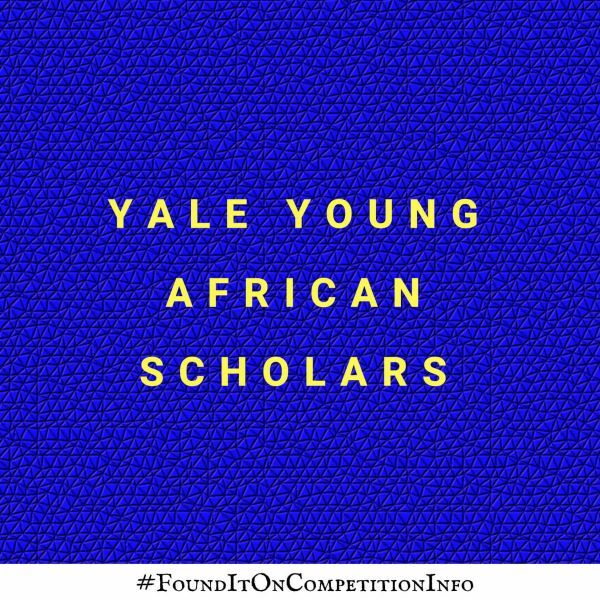 The Yale Young African Scholars (YYAS) Programme is an intensive academic and enrichment programme designed for African secondary school students who plan to pursue tertiary education and wish to make meaningful impact as young leaders on the continent. Following the programme, students will be paired with mentors from local organizations and American university students who will help advise them throughout the university application process. Students will be responsible for travel expenses as well as any other incidental expenses they choose to incur. However, students from low-income backgrounds who demonstrate financial need may apply for a limited number of travel grants offered by the programme. The grant will cover the cost of a roundtrip plane ticket between a student’s home country and the programme location.